You quickly open your latest draft, change a few dates, add your most current job, upload it to the posting and wait for your email to bing with a request for interview. And it might happen. But you’re not setting yourself up for the best odds. If you really want the job, then you must be ready to put the same level of effort into the job search process, as you would after you actually get the job. 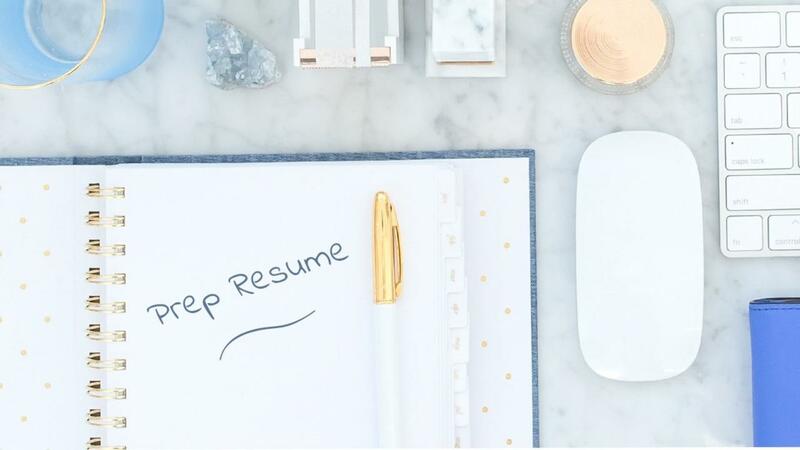 So if you’re serious about going after a new job, and you want to amp-up your chances of getting your resume on top of the pile, then you really need to avoid these resume mistakes. When you just throw it together, it’s obvious. Give your resume the time it deserves. The whole job search process is a full-on side hustle. It’s gotta be prioritized as the most important project you have on the go. 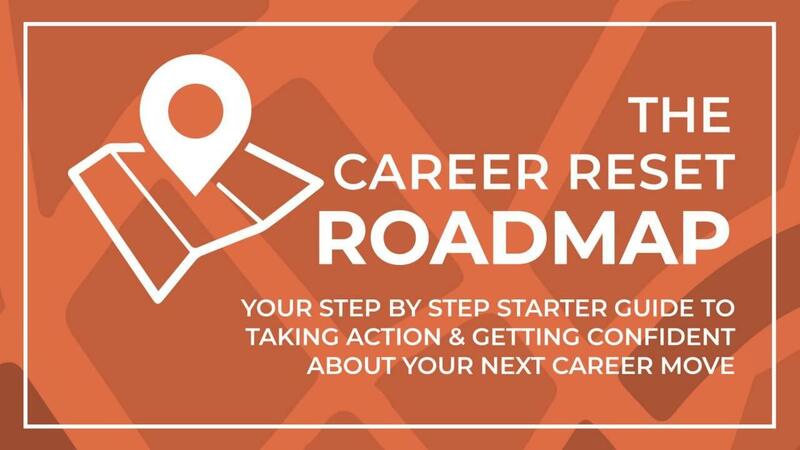 And it all starts with a well-crafted, targeted, killer resume. The intro statement is the first thing someone will read on your resume. You might call it something else, like career objective, or purpose, or summary or even about me. Quite often, people keep it too generic, e.g. … I’m a senior marketing professional looking to move to an innovative company…. I’m a university grad looking to join an exciting company to help me grow in my career. Neither statement really gives a clear idea of what this person is going after. You want to include what’s interesting about you, what you’re passionate about, and how you can add value to an organization. A creatively-minded industry professional, obsessed with pushing the boundaries of what’s possible. 10+ years of award-winning results that have helped my clients consistently surpass their targets. 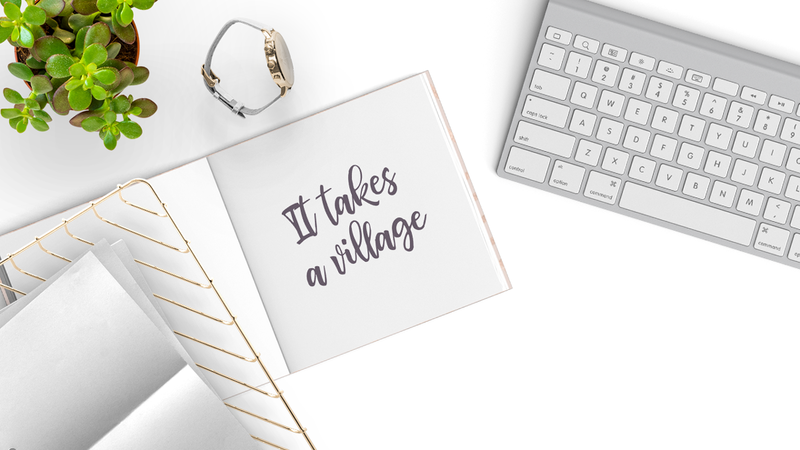 An industry innovator looking for the opportunity to collaborate with ground-breaking Clients who want to lead change and push the boundaries of what’s possible. Resume Tip: Using skills as adjectives will help you easily add more qualifications in a sentence without making it overly wordy. Someone reading your resume cares less about your role vs. what you were able to achieve in that role. The description of your work experience will work harder for you if you frame it as things you achieved. Think about quantifiable results, accolades, honours, awards or recognition. Or even the completion of a freakin' impressive project. 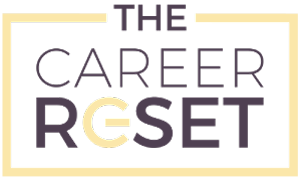 Resume Tip: Align these achievements with the desired qualifications in the Job Description. That way you can highlight that you’ve got experience they need. 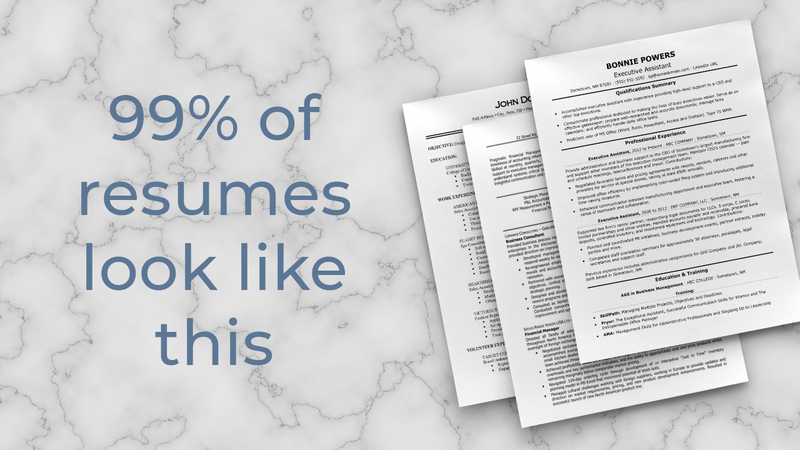 99% of resumes are word documents, in a Calibri or Helvetica typeface, with a laundry list of bolded headlines and bullet-pointed run-on sentences. Not only is this a little uninspiring (me being nice), your resume looks like everyone else’s and may not get the attention it deserves. People have short attention spans these days. They are not going to read a long, drawn out resume. The average hiring manager spends 10 seconds with a resume before they decide to read more or toss it in the NO pile. It’s like when you scroll through your social media feed. It’s like, boring, boring, oooo what’s this strange and funny cat video? Do your content a favour and make it stand-out and look amazing, so people don’t scroll past it. You don’t have to be a designer to do it either. You can make it stand out and still look professional with a little help from one of these two sources. 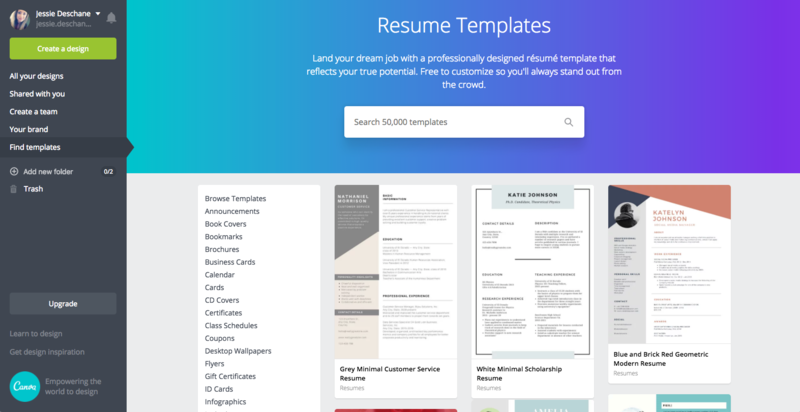 Check out canva.com or creativemarket.com for resume templates that get your content noticed! This one’s a big miss. A cover letter is part of the resume… FULL STOP. You should always be including a cover letter unless for some reason the employer specifically says they don’t want one. 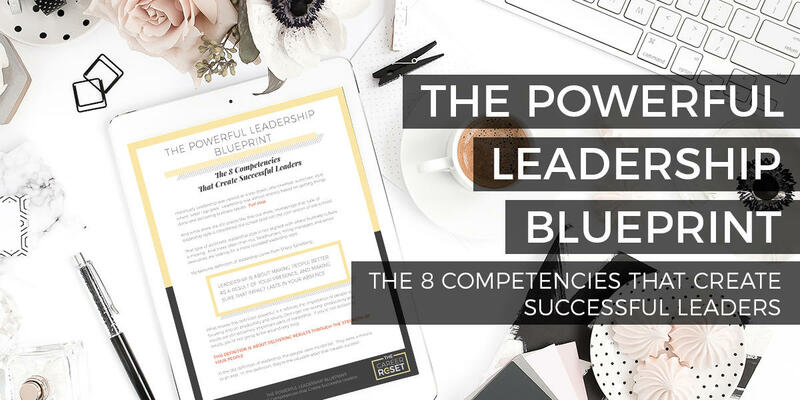 Plus is this a big opportunity for you to really highlight the main benefits of why you’re the ideal candidate for the job. You can make it easy for the Hiring Manager by summarizing your top skills that just happen to be perfectly aligned with the Job Description. Without one, you’re making the Hiring Manager do extra work in order to figure out if you’re the right candidate. This will impact your odds of getting noticed! 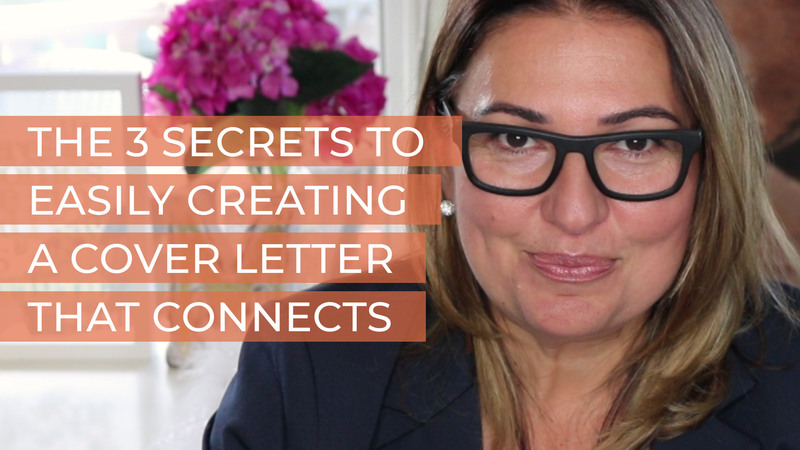 Now, if writing a cover letter freaks you out a little, and you don’t know where to start, then no prob, check out my video on The 3 Secrets Of Creating A Cover Letter That Connects. Now it’s normal if the whole job search process makes you a little uneasy. You’re basically adding more work to your plate, while inviting change and potential rejection into your life. Yikes, that doesn’t sound like much fun at all, does it? But remember… the reward is so worth it. Stay focused on why you want to get a new job in the first place. And if you ever need help or have a question, you can join my FB Group and ask any questions or for the support you need. I will always respond.